Live exports of Australian Boer Goats are conducted by Australian livestock exporters licensed by the Australian Government and the industry is highly regulated and has high levels of compliance. Animal Welfare is a primary component of the compliance and a primary focus of the way in which we conduct our business. Cluny Livestock Exports focus on Australian Boer goat exports of Boer Goat derivatives such as Boer Crossbreds (Boer x Feral or cashmere mothers) and Boer Full Blood (Commercial to Stud Grade) and Kalahari Reds (Red Boer). Our Australian Boer Goat exports for meat goats for breeding purposes include Malaysia, 0ther Asian countries and since 2007 the United Arab Emirates. We have also exported to the USA and Brazil.Boer Goat genetics were imported into Australia in the late 1980’s from South Africa and were released from Quarantine in the mid 90’s. Since this time the popularity of the Boer goat has gone from strength to strength with numbers rapidly increasing. 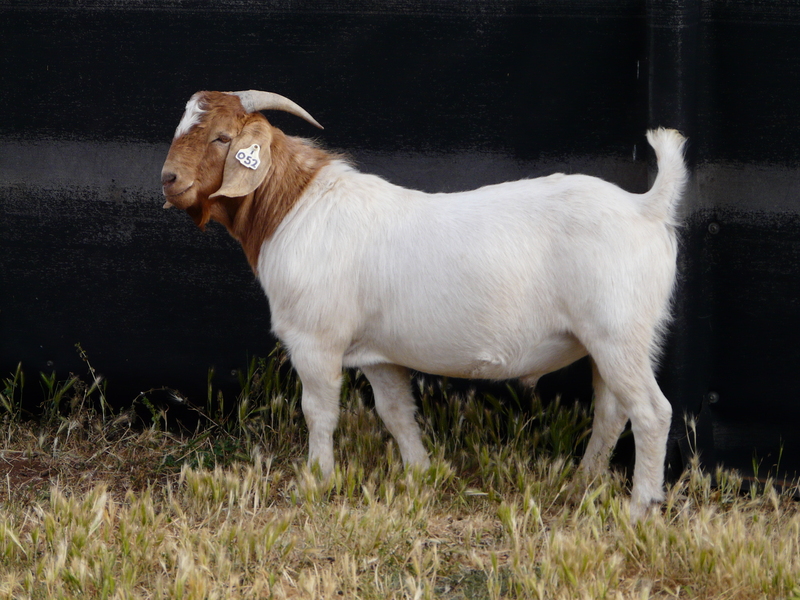 Boer goat bucks are being used to successfully crossbreed with Australian rangeland (feral) and cashmere does producing faster growth, which reaches slaughter weight in significantly quicker time and has a higher dressing out percentage. The Boer goat is performing well in trials and carcase competitions proving it to be the superior meat goat breed. The Australian Boer goat has proved successful in crossbreeding with local breeds in Asia and the Middle East including the Jamnapari and Beetal breeds. The Australian Boer goat’s genetics ability to upgrade local breeds in terms of weight gain, carcase weight and dressing percentages are creating a worldwide impact.